RealConnex connects real estate professionals with capital, investments, services and each other. We connect professionals to their needs in a fraction of the time, at a fraction of the cost and in ways never possible before. All new news for release in January! 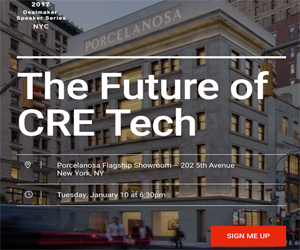 Grow RCX into the largest venue for real estate professionals on the web. Connect with RealConnex on Facebook, Twitter and LinkedIn.